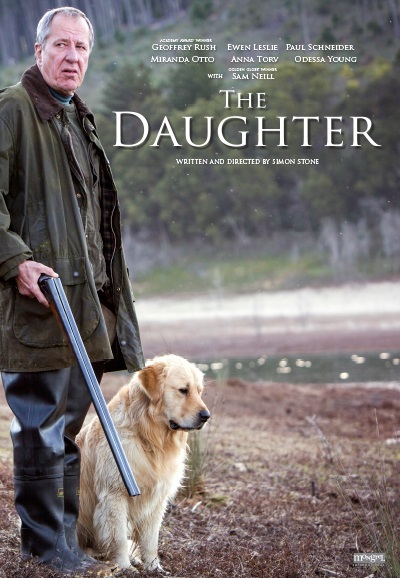 There have been several articles this morning providing updates on Anna Torv’s upcoming Aussie film “The Daughter”. According to THR, the film will have its world premiere at the Sydney Film Festival. “The Daughter” is one of 12 films which will be competing for the Sydney Film Festival’s prestigious Sydney Film Prize. For those near Sydney, tickets can now be purcahsed via the Sydney Film Festival website for June 4-5 showings at State Theatre. The SFF website also provides a detailed synopsis of the film. It would appear that Anna Torv has a small role.